For race applications only, install this constant output voltage regulator to ensure that ignition and electrical systems can provide maximum performance. Voltage is held steady at 13.5 volts compared to production regulators which fluctuate between 11.5 to 13.5 volts. 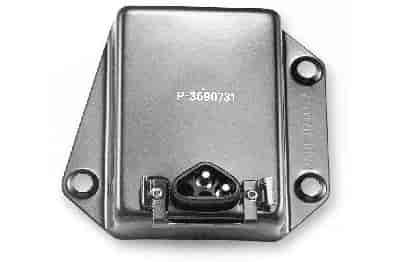 Does Mopar Performance P3690731 fit your vehicle?